2015- Actual DIPUTADO LOCAL PLURINOMINAL LVIII LEGISLATURA DEL ESTADO DE QUERÉTARO. 1979 – 1982 DIPUTADO LOCAL IV DISTRITO. CARGOS DENTRO DE LA FEDERACIÓN DE TRABAJADORES DEL ESTADO DE QUERÉTARO, C.T.M. 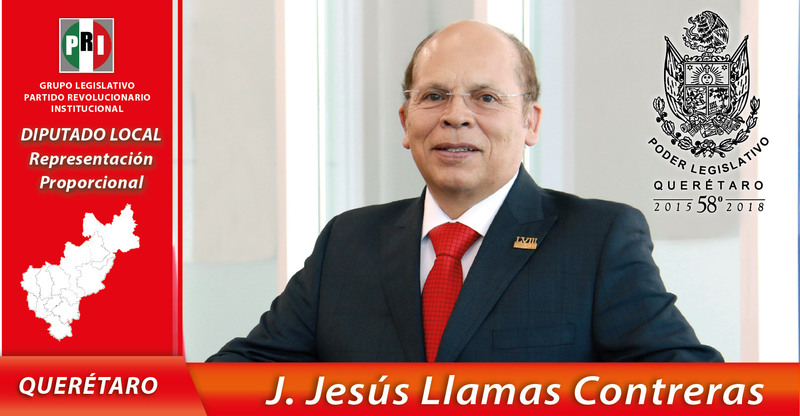 2012-2015 SECRETARIO GENERAL. (TITULAR)- CTM QRO. 1994-2006 SECRETARIO GENERAL DE LA FEDERACIÓN REGIONAL DE TRABAJADORES DE SAN JUAN DEL RÍO, C.T.M. 2013 – A LA FECHA SINDICATO GENERAL NACIONAL DE TRABAJADORES DE LA INDUSTRIA ARNESERA, ELÉCTRICA, AUTOMOTRIZ Y AERONÁUTICA DE LA REPÚBLICA MEXICANA.